This little guy is my cousin Kim's son. Kim and Chris have been trying for a baby for years. After three miscarriages this little guy came into the world. He was born today, a month early, and is going to need some pretty big surgeries very soon. Please keep them all in your prayers. Thank you! 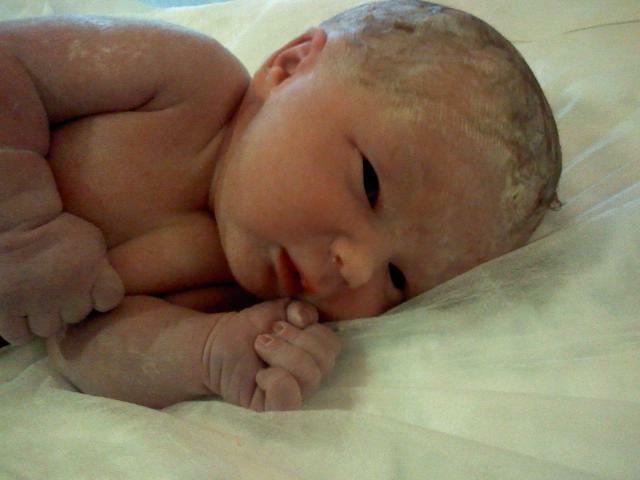 Welcome to the world cousin (second cousin?) Gabriel! He is so precious and beautiful name. Congrats to them. I hope all goes well.